Whether you’re operating 10 vehicles or 100, running a business fleet is an epic management challenge. Every cost-saving measure counts, but even as you institute new practices, you’re working against inconsistent fuel prices and increased demand for order fulfillment. You may be delivering thousands of products daily or simply transporting people and equipment to trade shows every few weeks, but having the best gas cards is vital to your fleet’s success either way. According to the experts at Fleet Financials, lowering indirect costs is integral to controlling what you spend on fleet operations. For instance, most managers know that they should spend wisely when it comes to administrative purchases and support systems. 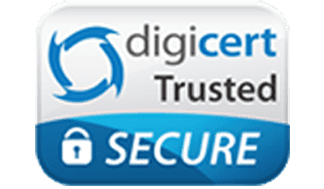 What may catch you unawares, however, is that picking your payment system carefully is just as important as finding affordable dispatch software or reliable vehicle lifecycle management tools. Although many businesses assume that credit overhead is a necessary evil, upgrading to the best prepaid gas cards might give you more breathing room. Effective fuel payment cards promote operational efficiency and transparency. In addition to making it easier for your staff members to travel as needed, tools like debit-based gas cards generate accurate per-driver fuel consumption reports. As fleet professional Les Smart notes, such assessments play a critical role in consumption pattern analysis and loss prevention. For instance, Smart discovered that relying on fuel card data helped him identify a driver who was stealing gas by filling up his spouse’s tank each time he refueled his company vehicle. These kinds of theft might not always be obvious, especially with regular credit cards. The best prepaid gas cards, on the other hand, give you real-time dashboards that make it easy to notice adverse trends before they morph into serious problems. Which Card Is the Best Gas Card? There’s an army of different credit-based gas card options, but they can’t live up to what prepaid products offer. Giving employees the means to make independent fuel purchases can tempt even the most trustworthy to criminal activities. This is especially problematic when your company is small enough to dangle opportunity in people’s faces. By switching from credit to the best gas debit card alternatives, you can stop people from stealing before they even get the chance to consider it. Why not make your life easier and give your team members a break from all of those inevitable moral quandaries? Drawing from business bank accounts that you designate to keep your books as orderly as possible. Is Bento for Business the solution to every employee trust problem or fleet management issue you’ll ever encounter? It may not replace smart hiring policies or proactive vehicle maintenance, but it definitely makes the hurdles easier to surmount intelligently. 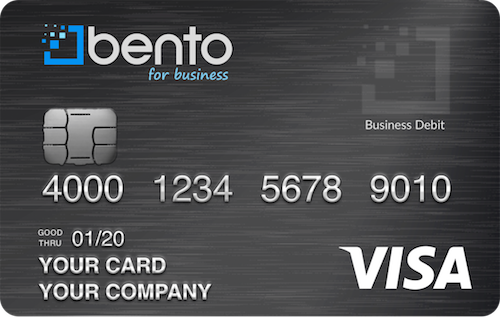 Call 866.220.8455 to learn why the world’s best gas cards are business Visa debit cards from Bento for Business. Or sign up for a free 60 day trial to see how Bento cards can help you.